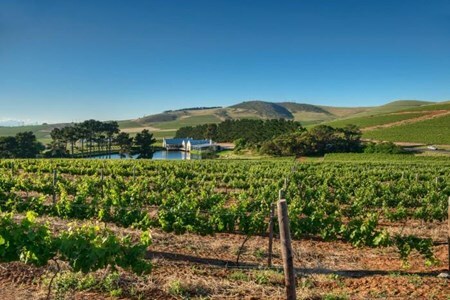 Explore sustainability with our enlightening Green Tour The Cape is a Mecca for anyone who has a taste for environmentally sustainable and ethically produced wine and boasts some of ... morethe world’s leading organic and biodynamic producers like Reyneke and Waterkloof. The content of our tours is the distillation of 30 years of close observation of the Cape wine scene, first as a fanatical consumer, then as a winemaker, wine writer, and judge, making ... moreour wine tasting tours unrivaled in quality and insight. Guests also gain access to the network of friends, colleagues, and associates established over that time. Whether you’re a curious beginner or serious wine anorak, we can do wine tasting 101 or chat for example about why and how reds must go through malolactic fermentation (MLF) and of course, taste some fab wines along the way. If you don’t yet have a sense of what you would like to do, we can offer a selection of wineries to visit or we can specialize in varieties, regions, or styles including, for example, Methode Cap Classique (Methode Champagnois) or Chenin Blanc where we are making some of the best examples in the world, as we are brandy. It’s not about Cork Dork combat unless you really want to make it that, then we’re up for it, but we prefer more hedonistic pursuits. If we don’t chat in advance about your preferred wines or if you’re new to the wines of the Cape, we can quickly work out your preferences at the first tasting and guide you accordingly from there on one of our tailor-made tours. Then we can layer that with other themes like Gourmand, Grande Dames, the Garagistes, the bohemian, the high-tech, the biodynamic, the ethical, architectural or those housing international art collections. But there will always be wine at hand, and beautiful vistas. Or go geekier and take a cellar tour, gaining insight into what really goes on behind those cellar doors. Green-fingered people can take an instructive walk into a vineyard on request. If you have ever wondered if your palate could be your superpower you can take a simple supertaster test – followed swiftly by some more wine. All this is sure to wet your appetite, luckily eight out of Eat Out magazine’s Top 10 restaurants are either in Cape Town (4) or the Winelands (4) including a couple listed in San Pellegrino’s Top restaurants of the world, or you can embark on a delicious food and wine pairing journey with local or international flavours and wines (these costs for own account) to render all the senses sated. Experience and insight of International winemaking, writing, lecturing and judging – all with wit and wisdom. 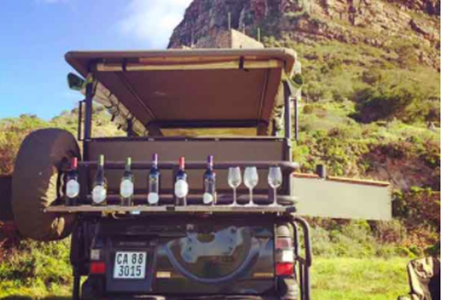 Looking for an enjoyable full tour of the extensive wine regions in South Africa? A single day is not enough to please your crave to discover the subtleties of the wines that these ... moreregions have to offer. 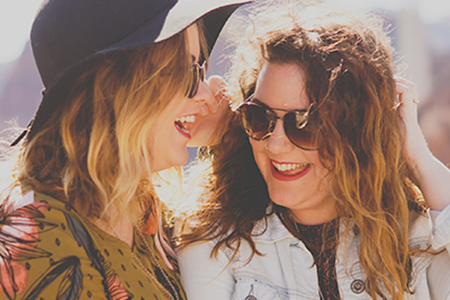 We'll design a personalized tour just for you! You'll leave the beaten path and traverse the rich treasures of the countryside. 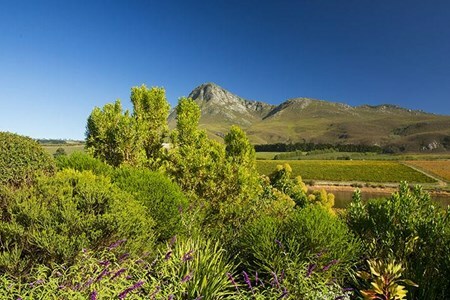 We'll take you to exclusive vineyards with stunning landscapes and scenic vistas of the Western Cape. Along the way, our professional winemaker Mathieu Labaki will recount to you about the region. 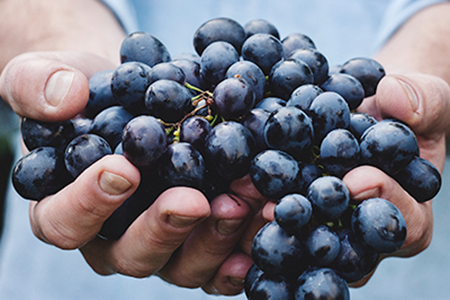 You'll have the chance to meet wine growers who will explain to you in depth about what it means to be a winegrower in South Africa. This tour includes multiple guesthouses, lengthy lingering nights at the wine farms and typical, often traditional South African dishes. Mathieu is always ready to answer all the questions you've always wanted to ask. 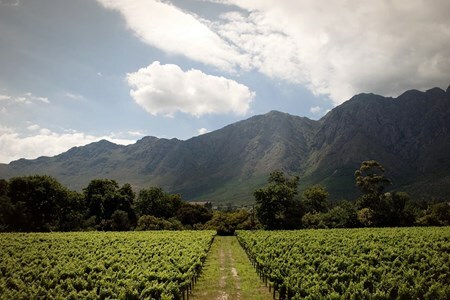 Explore the Cape Winelands like you've never done before! Professional winemaker, Mathieu Labaki from France (Alsace and the Champagne region) decided to share his passion for wines ... morewith all wine enthusiasts alike. Wether you are a beginner or wine connoisseur, this exclusive tour will be adjusted to your specific needs and requirements. 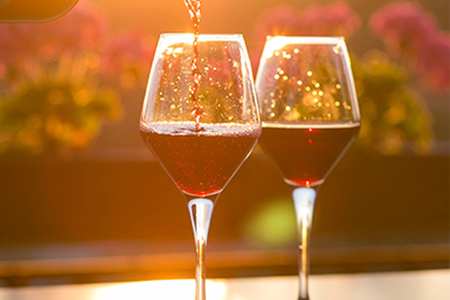 Learn more about the history of wine in South Africa, how we grow vines, how we make the different styles of wines, from white and red to sparkling wines. Experience unique, simple, inter-active steps of wine tasting in 3 different wine growing regions. 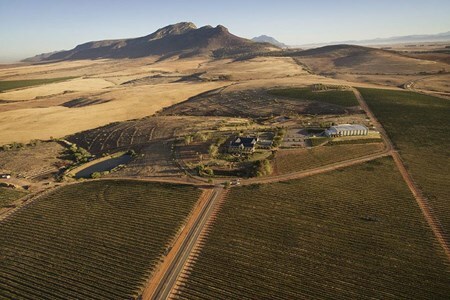 Meander through the actual wineyards and take a private look at the cellars of some of the Cape's renowned Wine Estates. 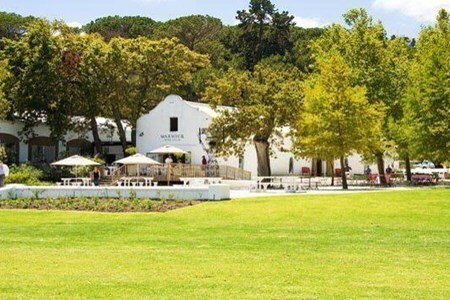 After a short walk around the historic area, you’ll return to a picnic style lunch with ample cheese, charcuterie and spreads perfectly paired with a wide array of local South African wines from Durbanville Hills. The second leg of the journey takes you around Table Mountain and over to Camps Bay where you will be greeted by uninterrupted views of the 12 Apostles. The 4×4 will stop at an open clearing on the Mountain where you’ll setup camp overlooking the beach below. You’ll enjoy an ample picnic style lunch with delicious cheeses, charcuterie and a variety of spreads perfectly paired with a wide array of local, Durbanville Hills wines. 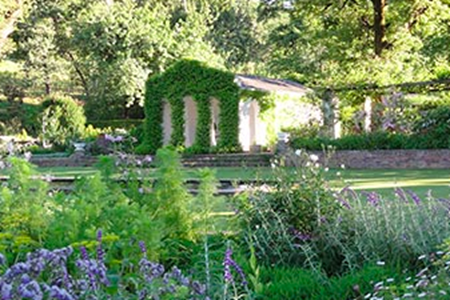 Send the day enjoying some of the most beautiful and historic gardens in the Cape – celebrated for its breathtaking views and lush greenery. This is the tour for those with green fingers ... moreand a love for watching things grow. Add some wine tasting, and you’ve got a great day planned. 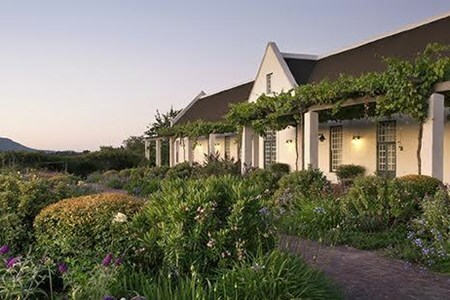 Your tour starts at the historic Company’s Gardens of Cape Town, which is where the very first planting of vines were situated in South Africa. Perhaps a good cup of coffee before heading off to the next spot, the lush Kirstenbosch Botanical garden nestled at the eastern foot of Table Mountain. When Kirstenbosch was founded in 1913 to preserve the country’s unique flora, it was the first botanical garden in the world with this ethos. 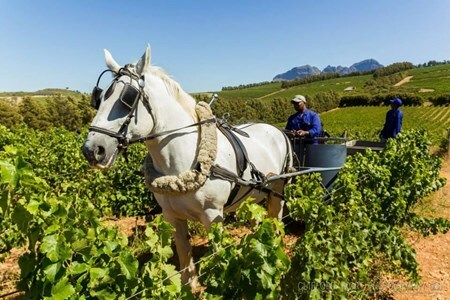 Discover the latest revolution in winemaking; on this private, full day tour you will learn about organic and biodynamic farming practices in South Africa. Learn more about this sustainable ... moreand eco-friendly way of winemaking as you meet the winemakers, ducks, horses and bugs that make this unique practise possible. On a tight schedule and searching for fun half day wine tours (5 hours) then these two options leave you with two premium tours to pick from - enjoy a guided private tour to the Constantia ... moreor Durbanvillea wine regions and visit a selection of superb wineries. 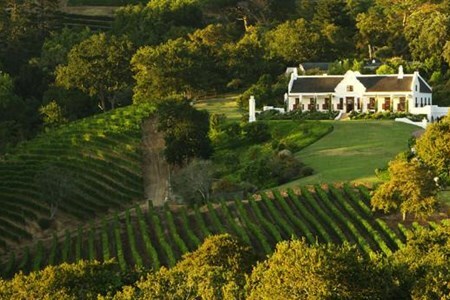 The historic Constantia wine valley is just a few minutes outside of Cape Town, nestled behind Table Mountain National Park. Constantia is the and the oldest wine producing region in the southern hemisphere with an uninterrupted history of winemaking dating back to 1685. 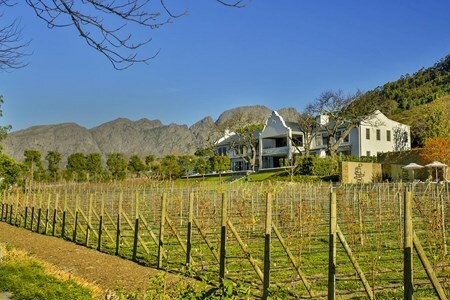 The Constantia Valley wine route consists of ten wine farms, steeped in history and is home to some of the best examples of Cape Dutch architecture. (Indulge in 3 private wine tastings at historic wine farms and purchase award winning wines directly from the estate). 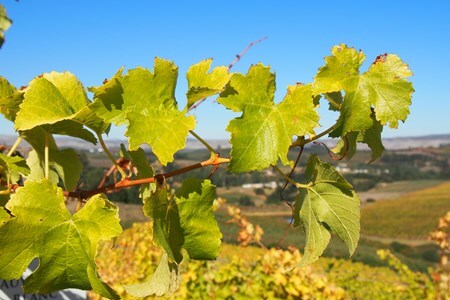 Nestled in the Tygerberg Hills, a mere 20 minutes drive from Cape Town, lies the Durbanville Wine Valley. 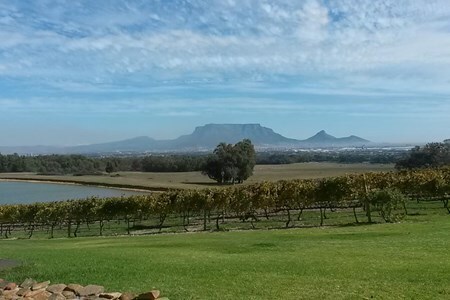 The Durbanville Wine Valley consists of twelve wineries, producing wines reflecting the unique terroir resulting in a magnificent range of intense, fruit-driven yet elegant wines, as different from each other as the slopes that create them and the individual personalities who craft them. 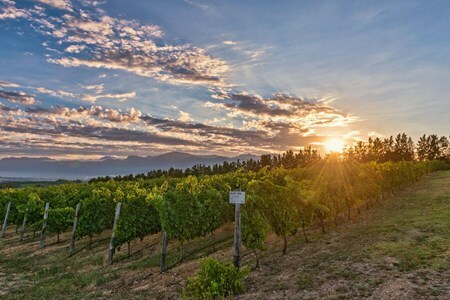 With its hectares of flourishing vineyards, award winning wines and hospitable atmosphere, this wine route is fast becoming the Cape’s destination of choice. 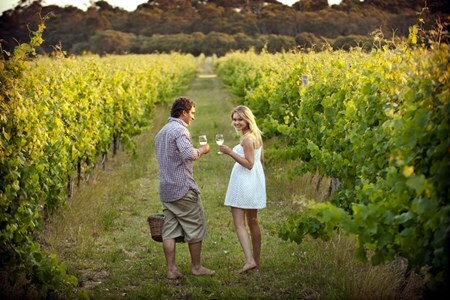 (Enjoy 3 wine tastings at some of the South Africa’s best sauvignon blanc producing estates). *These half day private, guided tours leave in the morning from 9am-2pm OR the afternoon from 1pm-6pm.